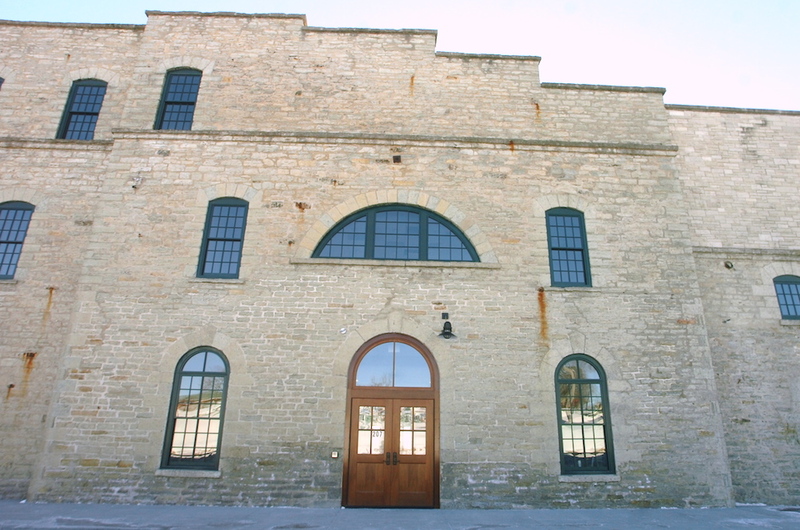 KAUKAUNA — The ribbon cutting ceremony for the Historic Eagle Mill at Grand Kakalin has been rescheduled for Thursday, April 28, 2016. The schedule of events features the ribbon cutting promptly at 3:30 p.m. followed by an open house from 4 p.m. to 7 p.m. Here is a little glimpse of the transformation…the full documentary will be out soon. Public + Private (A Historic Preservation Story) from feather and bone films on Vimeo. #WhereAmIWednesday: Building gets a facelift in 1966.